O Christmas Tree was sung best by the Peanuts in A Charlie Brown Christmas (1965). 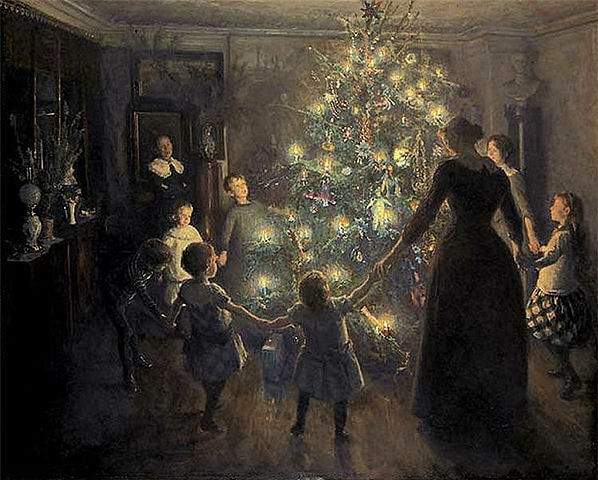 Originally O Tannenbaum , based on a German folk song celebrating the fir tree's evergreen qualities as a symbol of constancy and faithfulness, not the decorated tree indoors. Modern lyrics were composed in 1824 by Ernst Anschütz. But in the coldest time of year. How sturdy God hath made thee! Our trust in God, unchangingly! 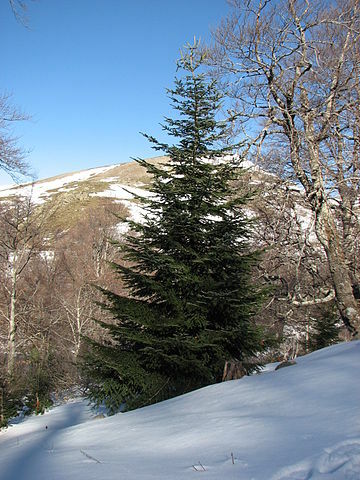 Enjoy our selection of Christmas Carols and Christmas Stories. Add O Christmas Tree to your own personal library.